1. Tap any job marker to view details. If you'd like to accept this job, swipe "Claim Job." 2. When it's time to go to a job, you can either tap the "money bag" marker from the map or select the job cell from your route sheet/job board and tap 'Go To Job' (your customer will get a notification that you're on your way). 3. When you're ready to begin servicing tap 'Start Job.' Note: Before starting a job it's always recommended to inspect the property for any conditions that may deem it unserviceable. If you're unable to service a property after you're on site for reasons including locked gates, trash or debris littering the property, customer told you to cancel through the app, etc... You may Flag as Unserviceable so you receive a trip charge for arriving with the intent to service. If the lawn is overgrown, please Request Overgrown Fee and complete the service. 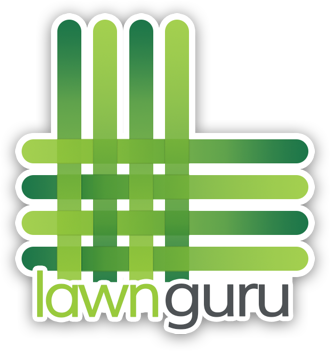 Feel free to contact LawnGuru Provider Support if you're unsure how to proceed with service. 4. After you’ve mowed, trimmed, edged, cleaned up hard surfaces and walked the property for a satisfaction guarantee, check off items detailed on checklist. 5. Take a photo of your work! 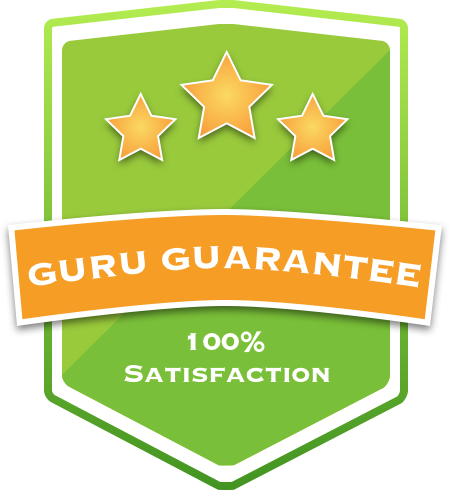 Congratulations, you just completed a job on LawnGuru! Please be sure to tap each function in real time as the customer gets a notification each time you tap and we don't want to falsely alert your customer. Work flow diagram: tap Claim Job > tap Go To Job > tap Start Job > check off items on checklist to Finish Job.